Lunch on Mars is a blog about modern tools and techniques for the home kitchen. It is the happy hybrid of a gadget magazine, a buyers’ guide to kitchen tools and a compendium of how-to articles clarifying modern (and traditional) techniques that chefs use, for the home cook. 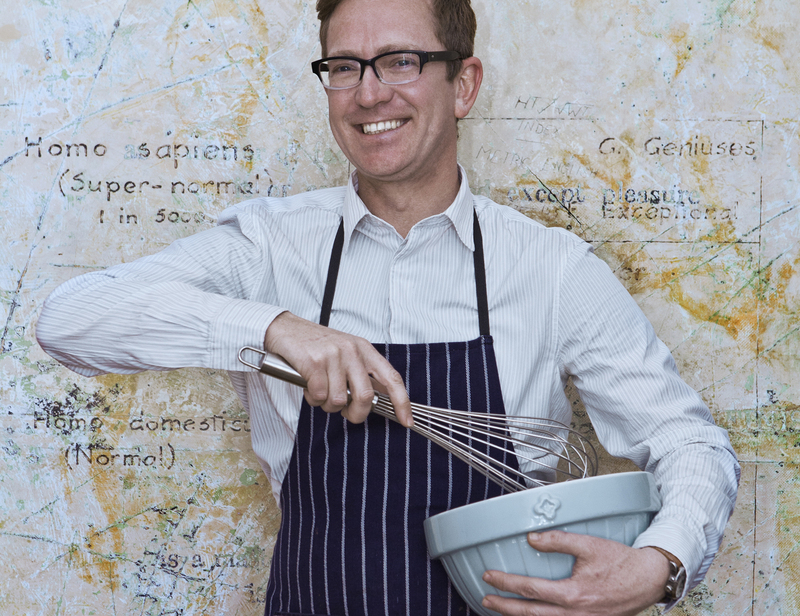 Lunch on Mars is written by Neil Lowe, a consultant/cook without a portfolio and repenting MasterChef SA finalist. He loves cats and lives on Mars. Neil you need to set up your subscriber facility so that people can opt to receive your blog via email. Yes, I am also trying to receive via email. Let us know when it is set up or just tell me how to do it please? can you give us the link for email sign-up? Ok. Finally fixed the sign-up widget!